Although the development of the modern-day analog telephone, commonly referred to as a plain old telephone system (POTS), can be accredited to numerous individuals throughout history, it was Alexander Graham Bell who was first to actually patent the technology as an “apparatus for transmitting vocal or other sounds telegraphically” back in 1876. Fast forward, and today many residential customers and small businesses still use this archaic technology. The good news is, however, that while a portion of society has yet to venture away from this 142-year-old system, the world has in fact progressed, and far superior options are available to the marketplace. For instance, Voice Over Internet Protocol (VoIP). In a nutshell, voice over internet protocol (VoIP), converts voice into digital signals allowing businesses to make voice calls over a broadband Internet connection instead of a regular (or analog) phone line. 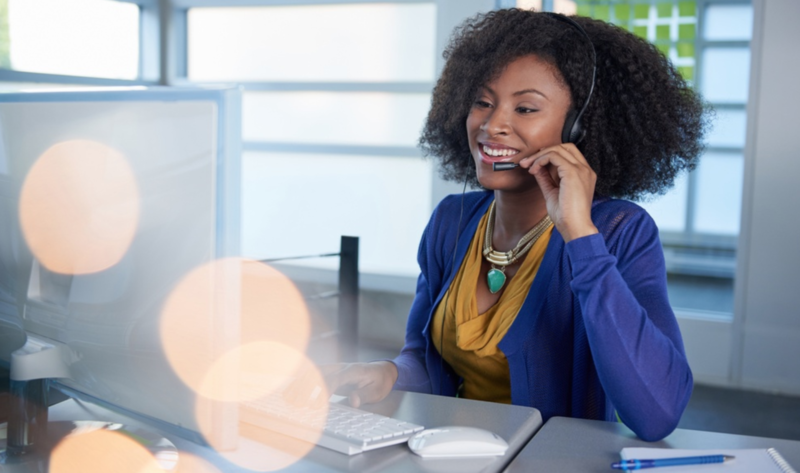 Aside from being much more cost-effective, one of the main reasons businesses opt for the technology over POTS is that VoIP services offer enterprise-grade features such as call queues, auto-attendant, call forwarding, music on-hold, and unified communications, to name a few. If a business decides to implement VoIP, there are a variety of ways they can physically deploy the service. For example, one way some businesses are making the switch without having to change all of their hardware and incurring additional cost is by deploying an ATA (Analog Telephone Adapter) which allows them to keep their analog phone system and take advantage of the cost savings immediately.  Cost Savings – Certain VoIP providers, such as GeoLinks, can save companies up to 40% when compared to traditional phone lines. 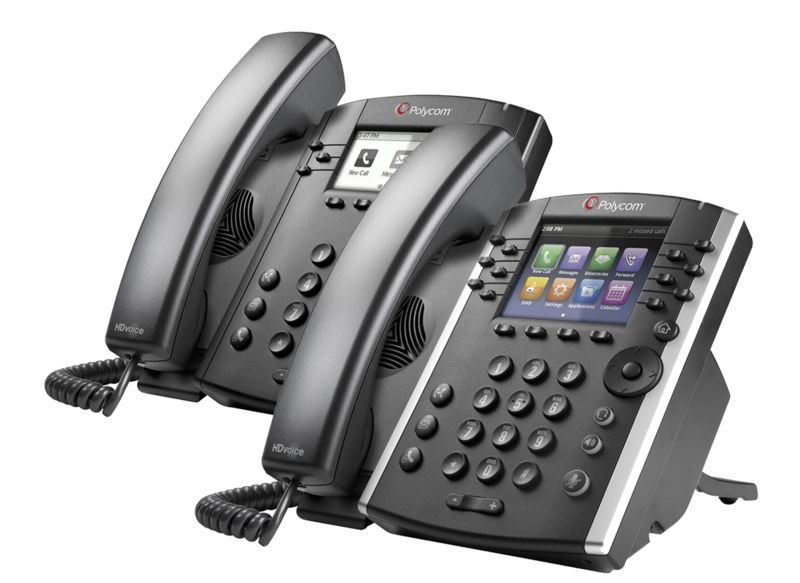 Ease of Use – VoIP is easier to install, configure, and maintain. 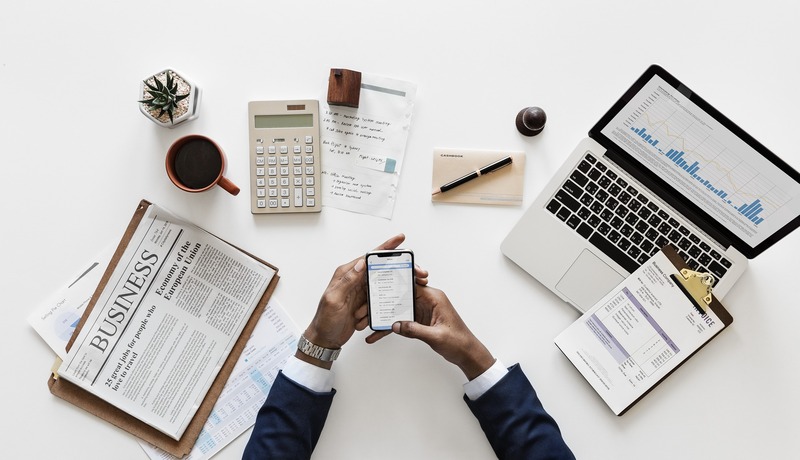 Mobility – With VoIP’s ability to support UCaaS (Unified Communications as a Service), a user is able to take and make calls from a standard office phone, a computer, and a mobile softphone. Enterprise-grade Features – as mentioned above. Bandwidth Dependency – Since VoIP functions over the Internet, it’s critical to have available and reliable bandwidth to complete calls. Thus if you’re on a poor internet connection, you may struggle with both inbound and outbound calls. Quick fix? Upgrade your bandwidth, sign up for a dedicated internet circuit so you never have to share your bandwidth, or bundle in an SD-WAN solution to issue voice traffic priority. Voice Quality – Once again, because VoIP depends on the Internet, if you experience latency your call quality may suffer. Thus, ensure you have a high-quality internet circuit with dedicated Voice QoS (Quality of Service) before making the switch. If a business is looking to make the switch from a POTS to VoIP, and they want to deploy a more comprehensive solution than a simple ATA box, there are two primary systems to consider – an On-premise PBX or Hosted PBX system. On-premise PBX offers customers more control, customization, and flexibility over their phone system. Supports ability to integrate company software programs i.e. CRM systems. No risk of fee increases post-install. Ability to SIP trunk to get lower cost calls. Upfront costs are typically very high. Maintenance costs are the responsibility of the customer, and some businesses may not have enough internal IT resources or the budget to make complex, expensive or highly customized changes. Initial deployment time or repair may take longer. Adds, changes and deletes are customer responsibility. 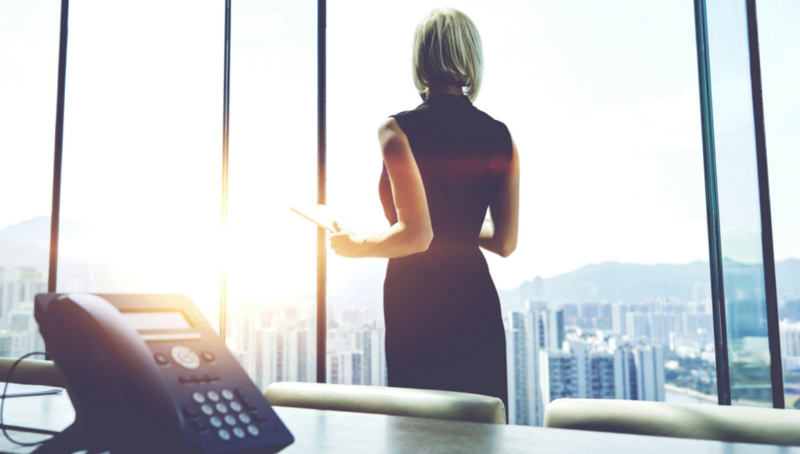 Unlike an On-premise PBX, businesses who deploy Hosted PBX systems connect through the Internet to a provider that maintains the equipment at an off-site cloud data center. Lower initial equipment cost and set-up cost. Upgrades and new features are typically included. Your provider shoulders all the work, risk, and complexity thus creating less dependency for costly in-house IT resources. Software updates happen automatically so your system is always up-to-date. Ongoing monthly service costs are potentially higher. Service provider has the control over your system making a business dependent upon the provider for any and all system maintenance and changes. Not sure how to choose the right system for your business? No problem, call GeoLinks today and talk to an in-house expert to learn more and build the perfect system for your business. Meanwhile, your coworker Joe in the next room is trying to host a multi-user conference call on your VoIP system, and he hears this…. So, what causes slow Internet? Let’s face it, some things in life are just simply out of our control. For example, an extreme weather event, such as heavy rainfall, can flood terrestrial Internet infrastructure, such as DSL or Fiber, causing community-wide network blackouts for hours, days, or weeks at a time. Similarly, your local construction crew might accidentally drill into the lines feeding your building’s primary Internet connection. Or perhaps your city’s electric company has an unforeseen power outage causing your Internet to drop. 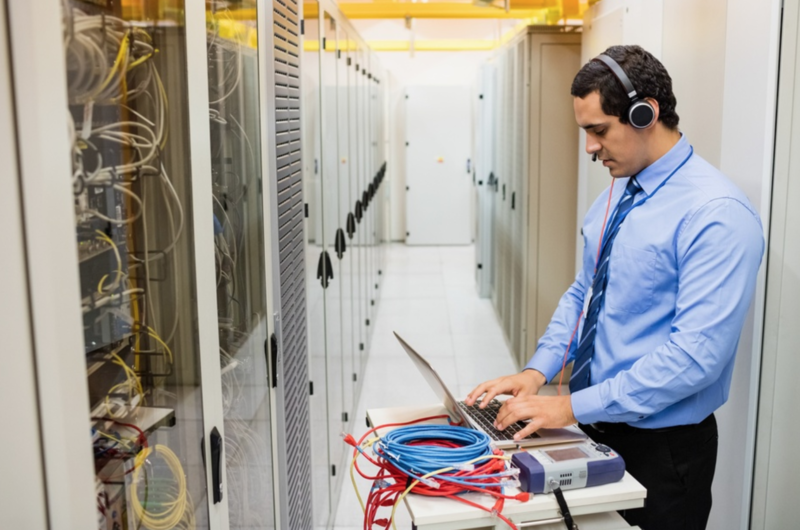 While it’s impossible to completely prevent the unpredictable, if Internet is important to your business, consider investing in both backup generators and a backup Internet circuit to safeguard your business from potential downtime. Does your office have 20 users working off a symmetrical 3 Mbps circuit? Chances are your business operations will move at a glacial speed—that is, if they can be accomplished at all. Outside of physical users, do you know what everyone in your office is using the Internet for? Are they streaming video, uploading images, or downloading large files? All of these operations require bandwidth. Thus, in the case outlined above, your office lacks sufficient bandwidth. If your company is operating off a shared circuit, it is entirely possible that your neighbor could use up or hog your bandwidth. So, unless you plan to schedule out times for both your companies to take turns using the Internet, read on. What is a Shared Internet Circuit? When your Internet is part of a shared terrestrial circuit, you’re doing just that, sharing. All user data is transmitted across a singular network expending more and more bandwidth as additional devices join and engage the network. So literally, all users on a shared circuit share speeds and bandwidth— AKA what your neighbor does may affect the quality of your connection. The PRO of opting for shared Internet access is that it is typically the most affordable form of broadband. Additionally, if you live in a highly dense urban area, it’s likely readily available from a variety of competitors. For businesses who do not rely heavily on the Internet, this is a perfectly fine and economical solution. Just be prepared for random and potentially frequent slow down. What is a Dedicated Internet Circuit? Unlike shared Internet access, dedicated circuits provide private Internet access to a single location, meaning bandwidth is delivered and accessible exclusively to the circuit owner. Therefore, businesses who opt for dedicated internet access (DIA) actually receive the speeds and bandwidth they sign up for—no sharing! While fiber can deliver dedicated circuits, due to the terrestrial nature of the technology it is typically slow to deploy and extremely expensive. 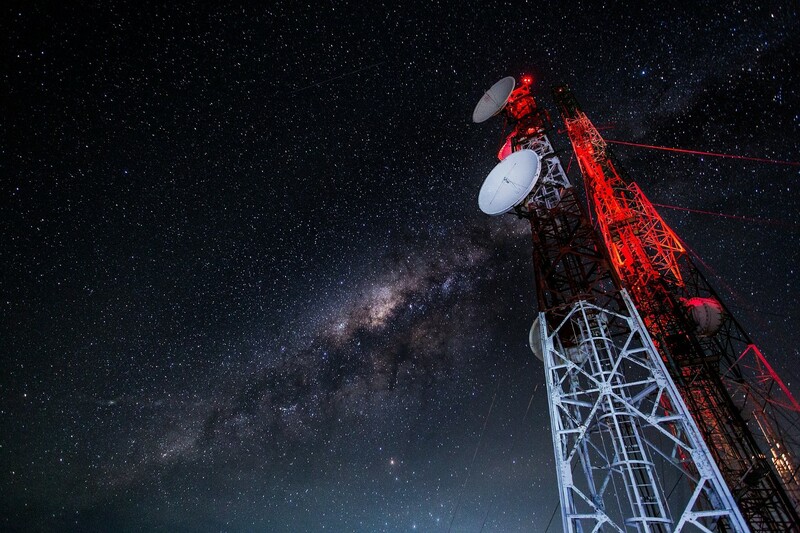 Therefore, more and more businesses are turning towards fixed wireless for this premium service, such as GeoLinks’ ClearFiber™ network. Dedicated Internet is very valuable for organizations with multiple users, cloud-based phones or web-enabled devices — or simply businesses who value uptime and reliability. Not sure if your business should upgrade to a dedicated circuit? 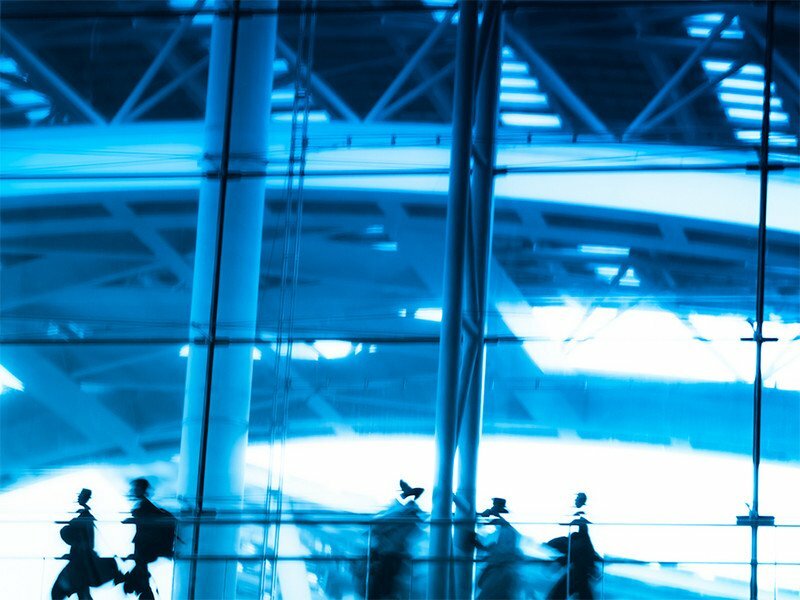 Here are a variety of business use cases, and how they can benefit from DIA. From interdepartmental communication, to customer service, to online marketing, to generating large financial contracts, an average car dealership’s day-to-day business relies on having dependable high-speed Internet. Electronic health records (EHR) and X-Rays are quickly migrating to the cloud, making large file transfers increasingly imperative to healthcare facilities. Fact: A 1 Gigabyte Multiple CT Scan file transfer at 1.5 Mbps will take 84 minutes to download vs. only 1.25 minutes to download on a 100 Mbps dedicated circuit. In the hospitality industry, convenience and accessibility is paramount. Thus, having a high-functioning POS or check in system is mandatory for daily operations, and free guest Wi-Fi has become expected. Also consider that more and more users are making reservations online— can’t access the Internet? Good luck confirming reservations or booking requests! Real estate is an industry that revolves predominantly around website and phone leads. To be successful, agents must be accessible at all times, and keep web listings up-to-date with recent images and video tours. Therefore, high-speed Internet and using unified communications can be extremely beneficial. From ensuring that money transactions are efficient and secure, to deploying live security-monitoring, to executing nightly backups, a bank would be severely compromised if they encountered a lack of bandwidth. So, if you’re business depends on having a reliable and secure connection to the internet, consider upgrading to a dedicated circuit today.